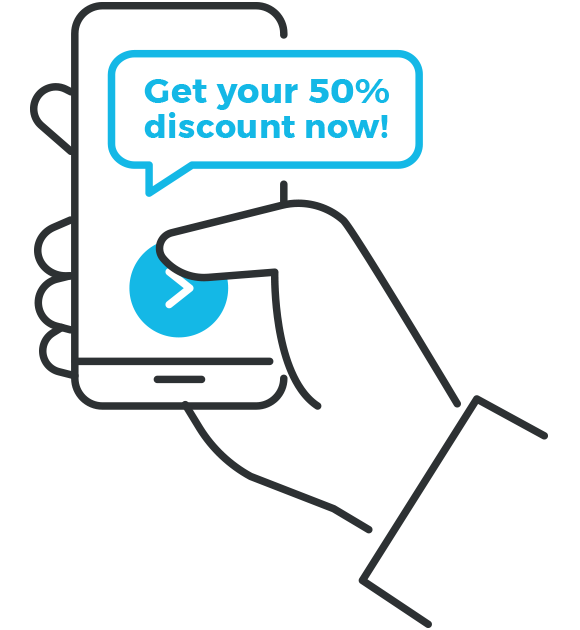 Get started today with a FREE 14-day trial and see why Textedly is the easiest way to instantly send 10 or 100,000 bulk SMS and MMS mobile text messages. 98% of all text messages are read within three minutes. Text messaging is mighty powerful! Easily send and track all your text messages, and monitor your performance. A rich feature set that you can fully customize based on your needs and timelines. Unlock your full potential with flexibility, control, and performance you won’t find anywhere else. Thanks for joining our mobile club. Come in today, and receive 20% off any purchase in the store. Show this text and also get a coupon for your next visit. Text members: Republic Brewery just tapped Pliny the Younger beer! Come in before 5 PM and get $2 off any craft beer on tap. Show this text. Reminder: Jacqueline Burns. Your dentist appointment with Dr. Smith is tomorrow at 12 noon. Please don't be late. We look forward to seeing you! Tomorrows all employees off site meeting will be held in the Redwood room at Silver Oak Winery in Napa Valley. Please bring your laptop and a good appetite. Thank you for your donation. Your generosity helps change the lives of families and kids around the world who are in need of access to safe clean drinking water. Textedly is the #1 trusted choice of world-class companies and powers millions of their text messages. Built with powerful features, Textedly helps companies both small and large. Textedly is always live and ready to be used. We arm you with insights through our advanced analytics reports and dashboards so that you can measure and improve all your mass SMS and MMS text messaging needs. Give it a live try bellow. Textedly’s mass SMS text messaging service is awesome. 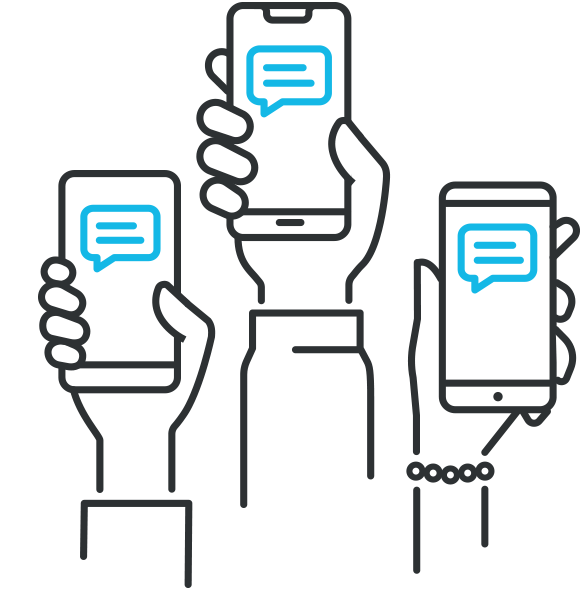 SMS messaging is a communication channel that allows you to advertise, promote, announce, and engage with your audience through text messaging directly to their mobile phones. You can instantly send bulk text messages to a large number of recipients all at once and within seconds. With just a simple click of the button, you can quickly blast your text messages to your entire contact list sending text messages effortlessly. Text messaging has proved to be the most effective form of communication, with an amazing 98% read rate within three minutes of receiving a text message. Our SMS marketing services platform offers unparalleled opportunities to reach your contacts instantly and keep yourself literally in the palm of their hands. With our powerful tools of automated SMS and MMS engagement, and worldwide mobile cell phone coverage, there is no one you can’t reach. 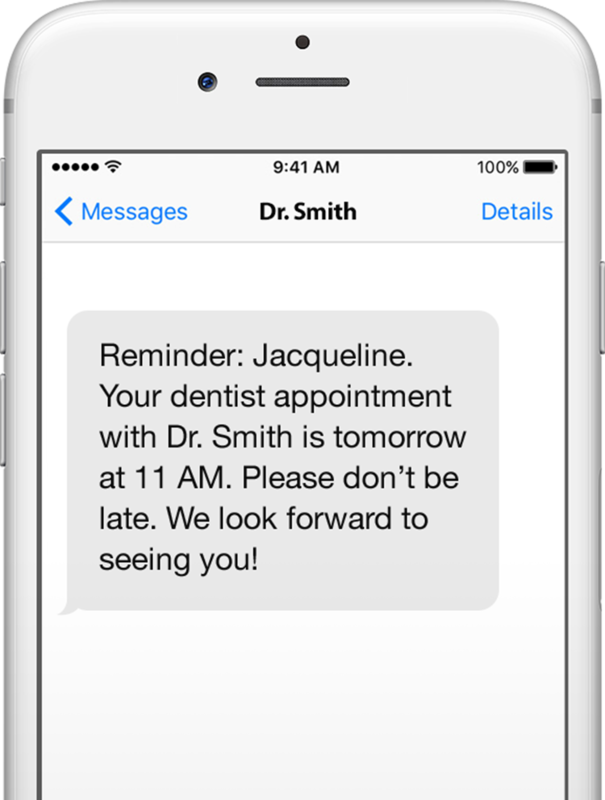 Textedly is the world’s best text messaging company for three reasons. The online SMS and MMS mass texting messaging service is beautifully easy to use, full of reports and simple to afford. Our plans start as low as $25 per month. Or you can also select one of our annual plans, and get 20% more text messages. When your customers or contacts text your own personal Textedly Keyword to the short code, the platform will automatically add them to your contact list and instantly text back a fully customizable response. 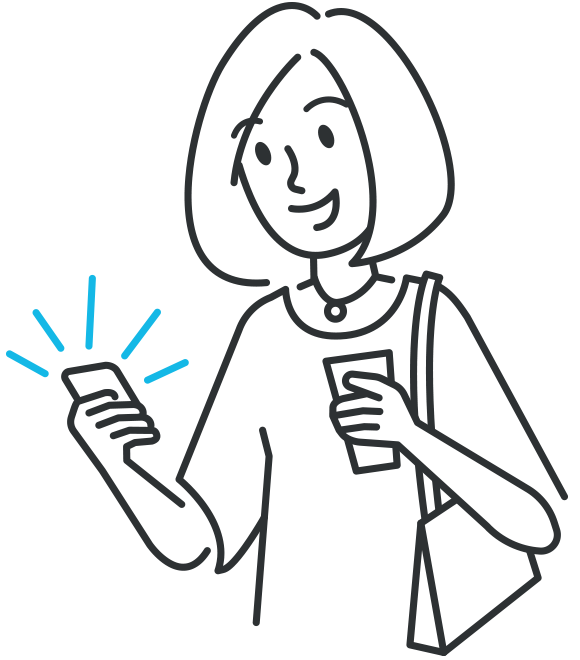 Our easy to follow online guide walks you through how to use the platform. Traditional forms of communicating are old. Texting has become the way of communicating. Because text messaging has a 10x better open rate then emails, you are sure to get a rapid response on your efforts. Our bulk SMS and MMS text messaging services works for you, enabling you to instantly reach thousands of contacts and engage with them, promote your services, or make announcements. We make text messaging fun! Get started with Textedly. You’ll be set up in minutes.